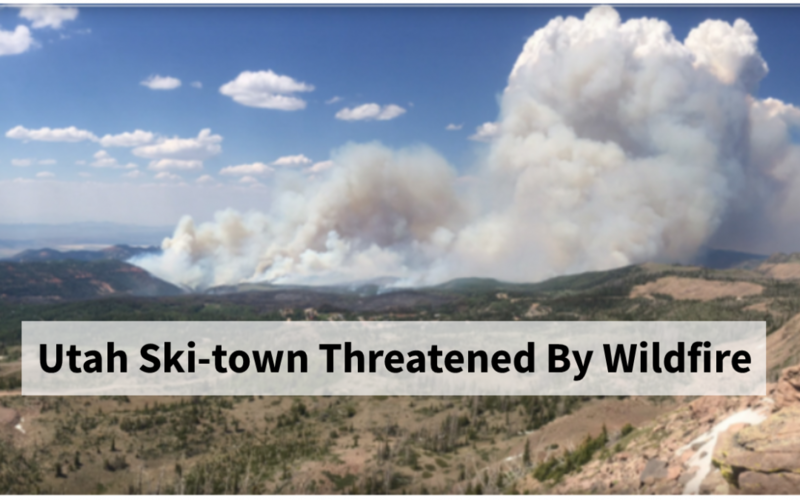 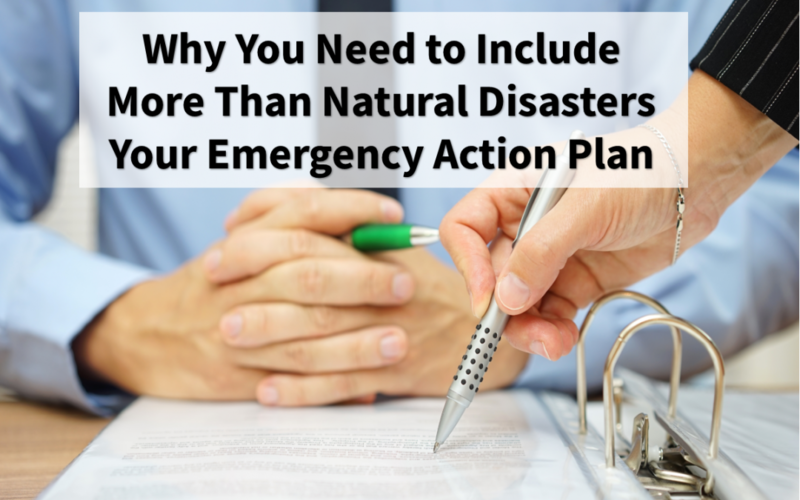 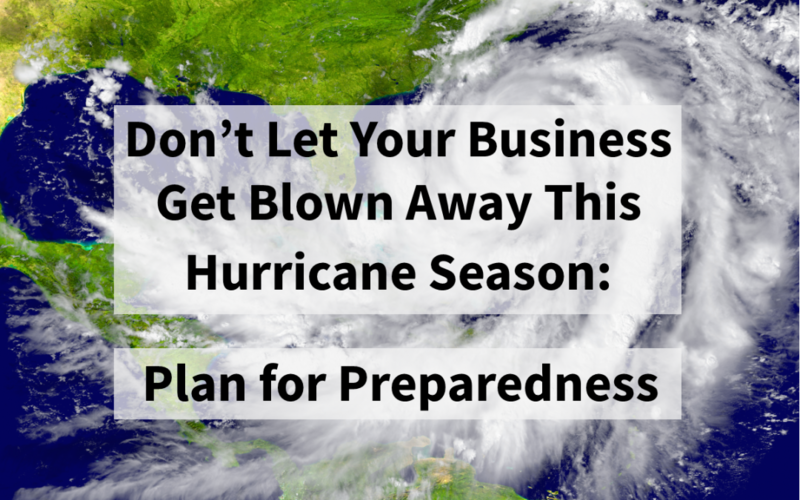 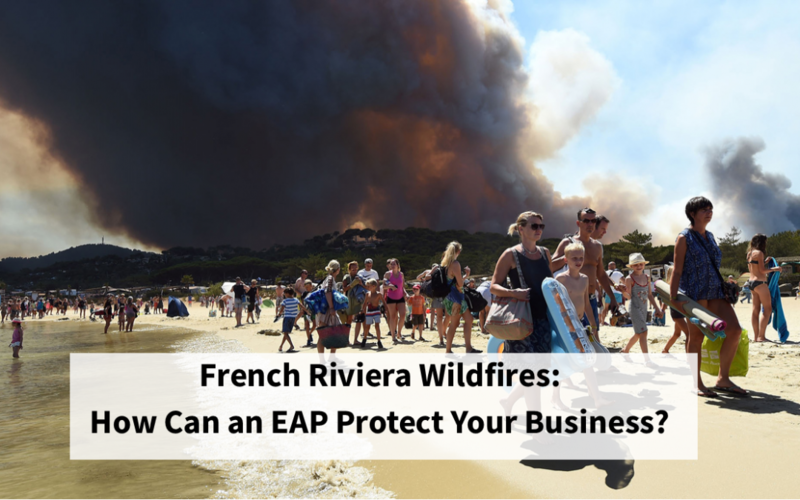 French Riviera Wildfires: How Can an Emergency Action Plan Protect Your Business? 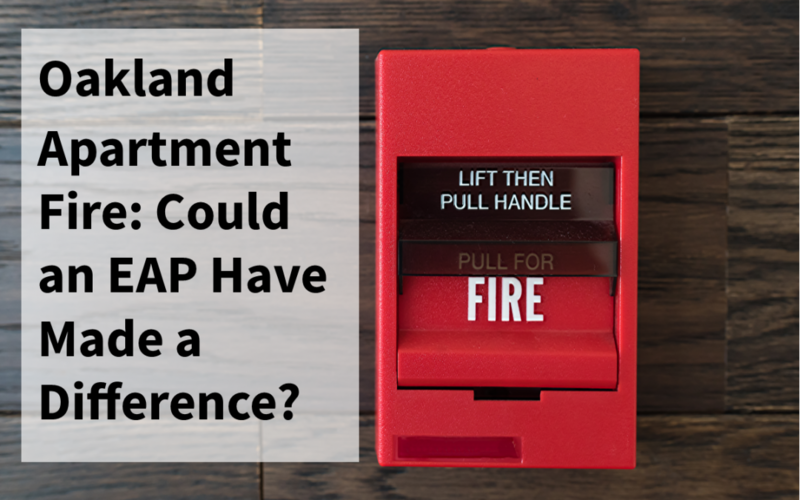 Oakland California Apartment Fire: Could an EAP Have Made a Difference? 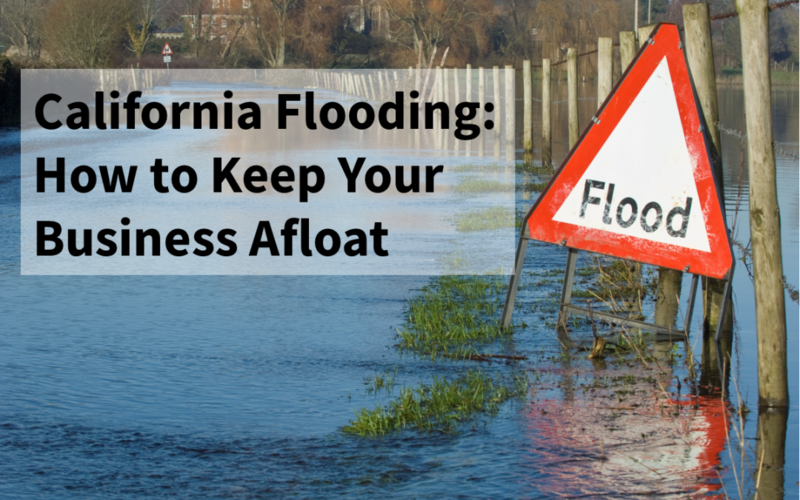 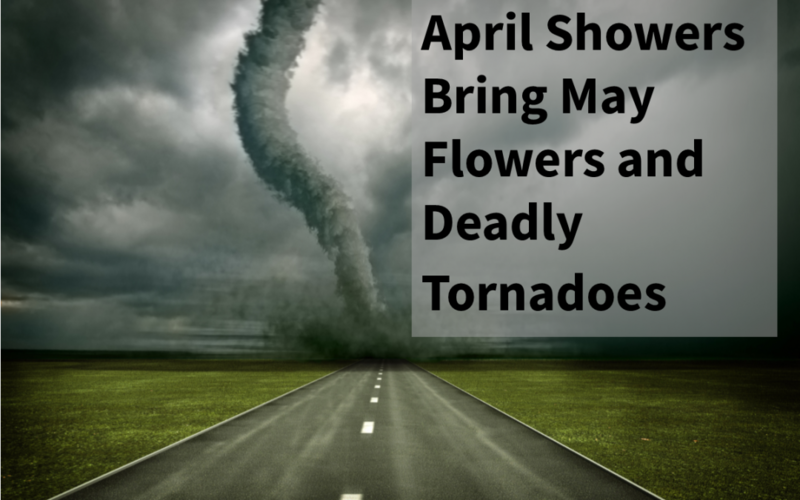 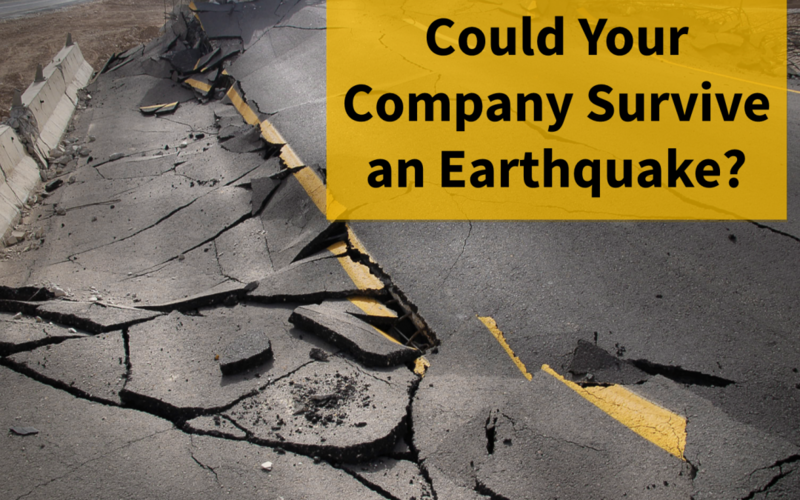 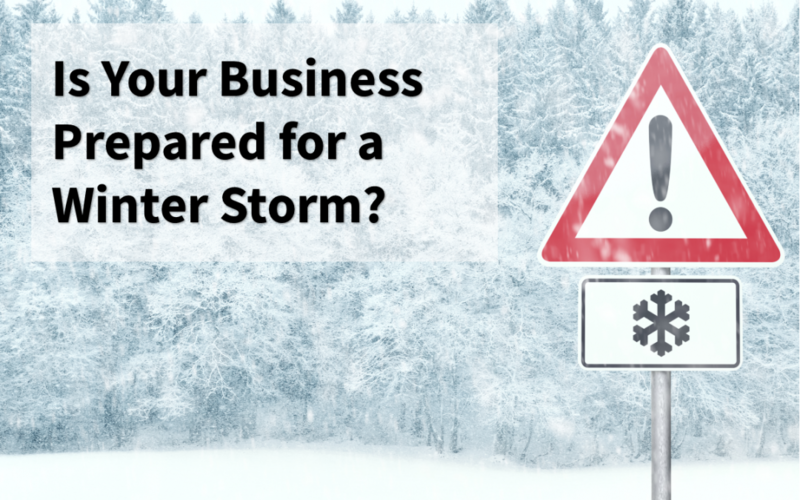 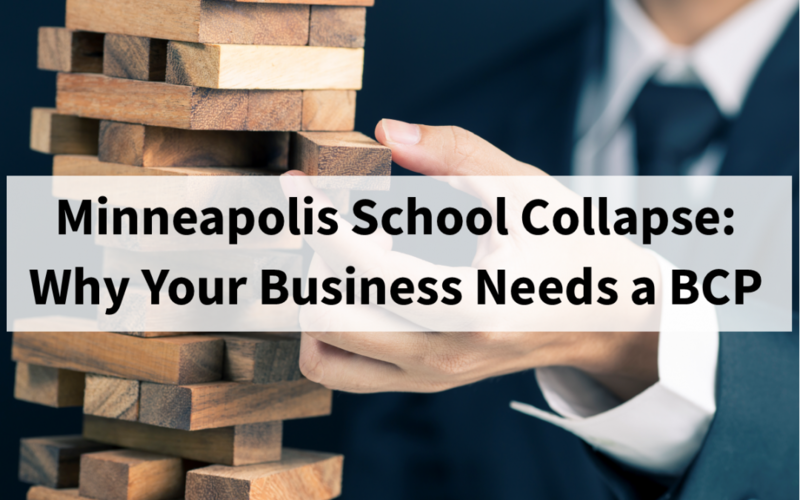 Could Your Business Survive an Earthquake?